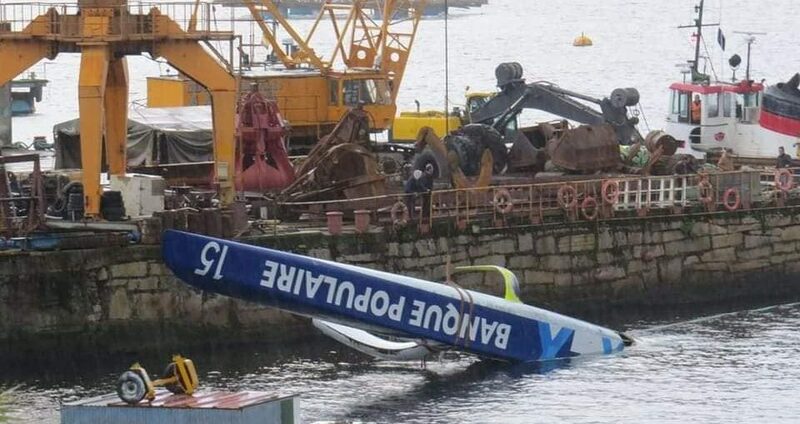 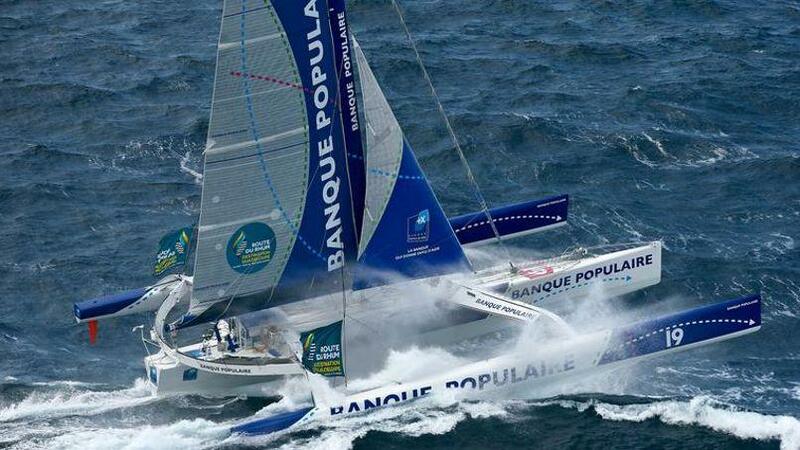 Home > Posts tagged "Banque Populaire"
Time to pump the brakes on the Ultim Class? 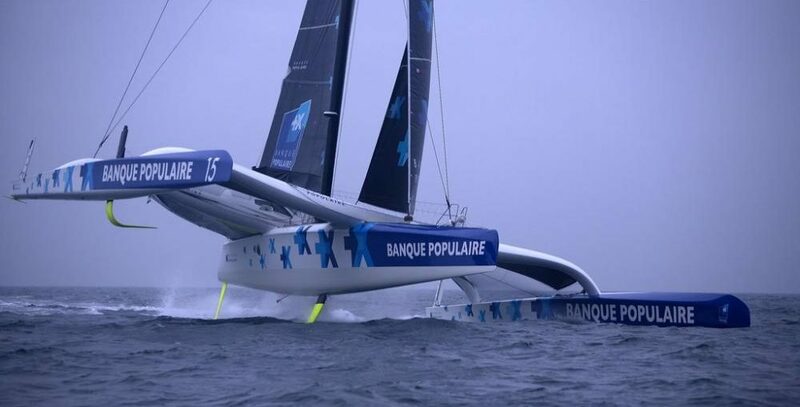 Yet another beautiful offshore training video from Armel Le Cléac’h and his Banque Populaire team as the Frenchman prepares himself and his Ultimate 32/23 maxi trimaran Banque Populaire IX for next month's Route du Rhum transatlantic race from France to Guadeloupe. 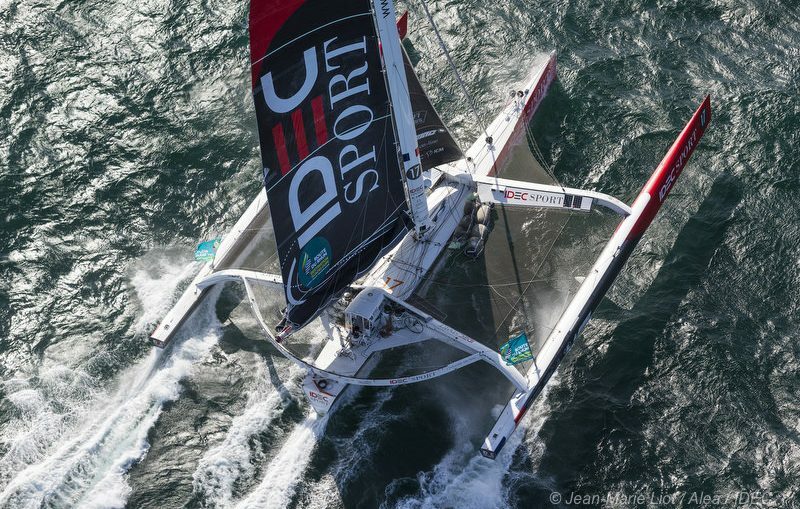 There has been no lounging by the pool for French solo-skipper Armel Le Cléac’h as he takes to the water to help prepare his body for the rigours of sailing his Banque Populaire V Ultim 32/23 trimaran singlehanded in the Route du Rhum transatlantic race.